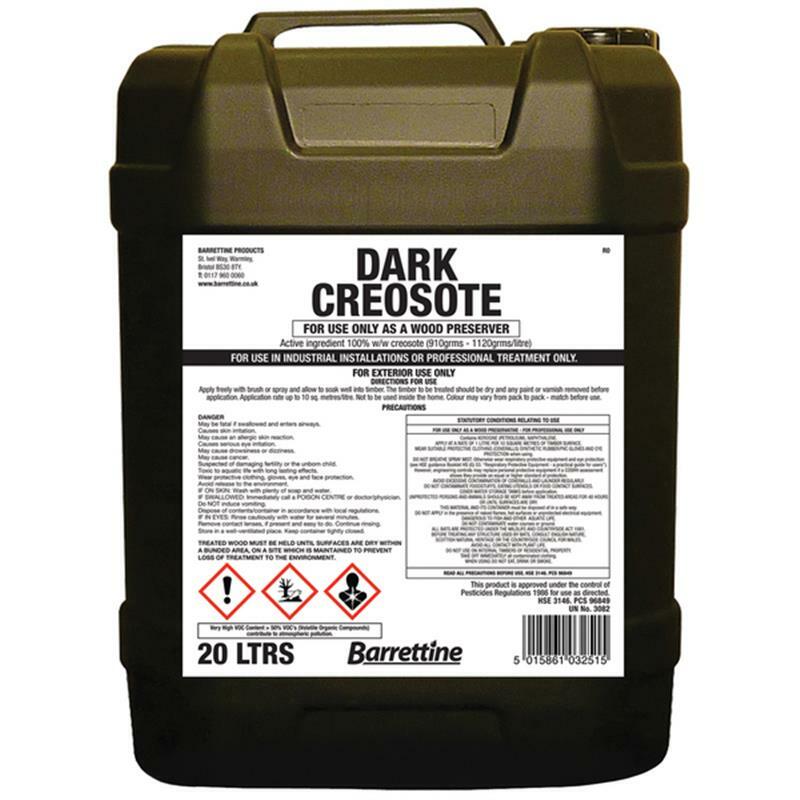 Barrettine Traditional Dark Brown Creosote - 20L. 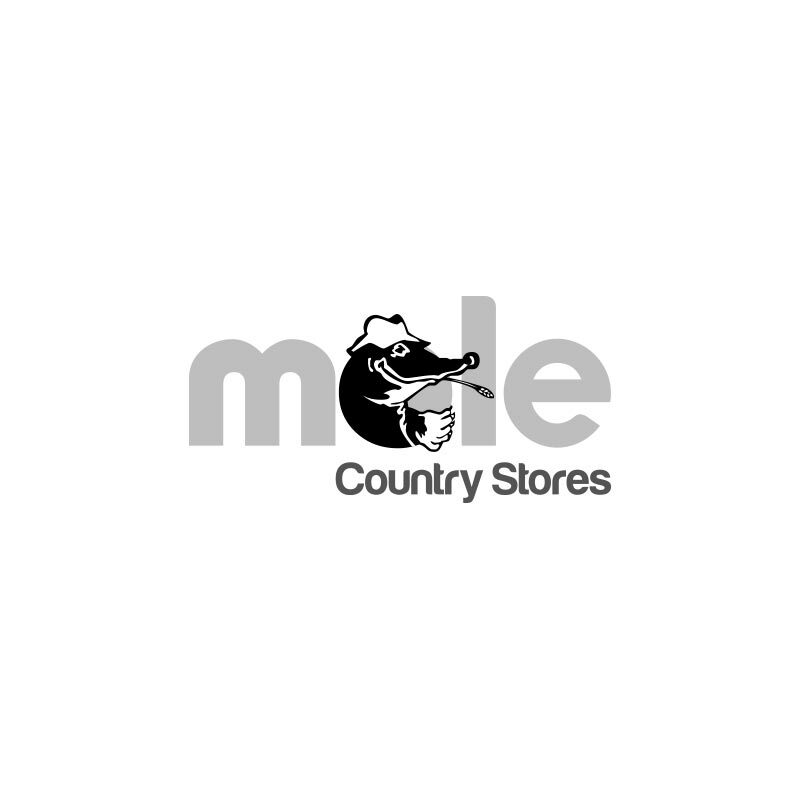 Traditional creosote is still manufactured here in the UK and continues to be available for the professional and industrial markets including farmers. Having been available for more than 160 years (patented as a wood preservative in 1836), creosote was used initially for the preservation of railway sleepers and the timber used in the construction of bridges, its use on the farm is still universally accepted as the preservative of choice. Directions for use: apply freely with brush or spray and allow to soak well into timber. The timber to be treated should be dry and any paint or varnish removed before application. 1 Litre will cover 10 square metres with 48 hours drying time. Not to be used inside the home.